Held in The Palace, a spacious and elegant venue on McDonald avenue, and hosted by Crown Heights Young Entrepreneurs (CHYE), Employment Parnassah Initiative (EPI), and The Jewish Entrepreneur (TJE), the event, “Finding Success in eCommerce” was packed with participants from Crown Heights, Borough Park, and elsewhere. 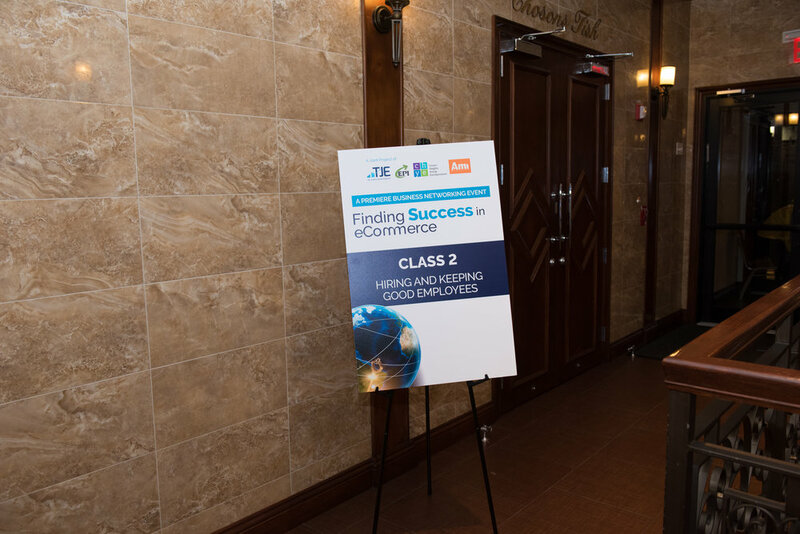 The event began with eCommerce seminars at 5:30pm followed by informal schmoozing and networking over a gourmet kosher buffet. After the keynote, the CHYE hosted its first-ever panel discussion. 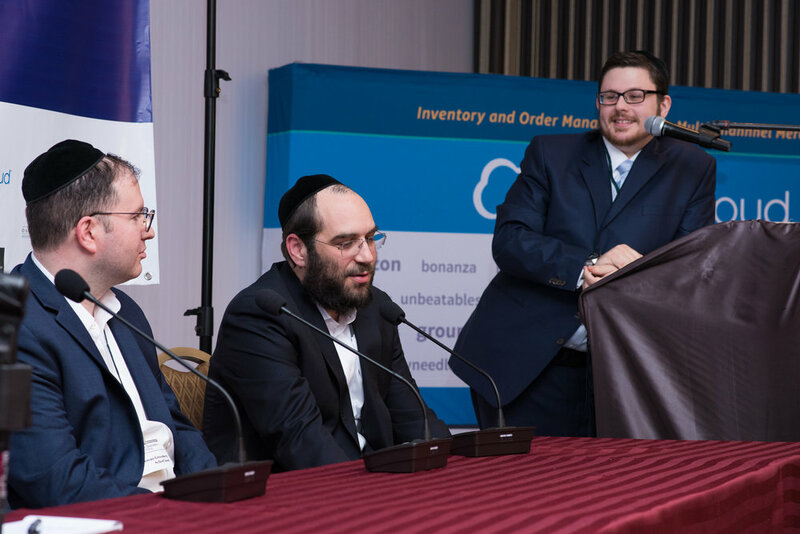 Moderated by Ami Magazine business columnist, Nesanel Gantz, the panel featured four eCommerce superstars: Motty Gross, Chaim Piekarski, the founder of C+A Global, Marc Bodner of L R Distributors, and Jeremy Greenberg of Sellercloud. During the lively discussion, panelists handled questions submitted by attendees about a variety of topics related to eCommerce, such as how to launch an eCommerce business, how to manage inventory, and and how to navigate thorny issues that come up when running a family business. The panel discussion was followed by break-away round-table discussions and Q&As. Tables were set up around the room, each one featuring a different industry leader who answered questions related to a specific area of expertise, such as eCommercec and taxes, building your own brand, transitioning your traditional business to eCommerce, mastering eBay, Amazon compliance issues, the art of buying, and many more. 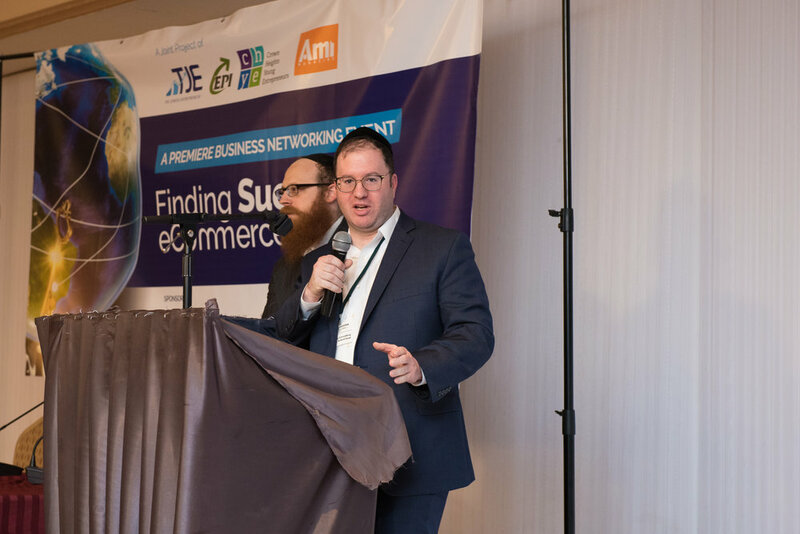 Shaya Katz from Crown Heights has never worked in eCommerce, but he saw this event as an opportunity to learn more about it. 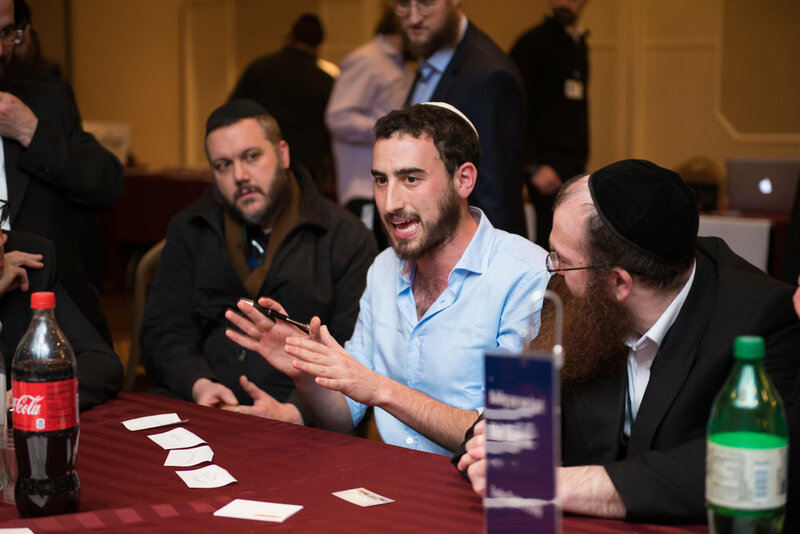 There’s no doubt this event was the beginning of many new professional careers and business relationships in the frum community. In this class you will learn 1) How to minimize your risk and maximize your purchasing power when you buy from China 2) What are the best ways to source product. 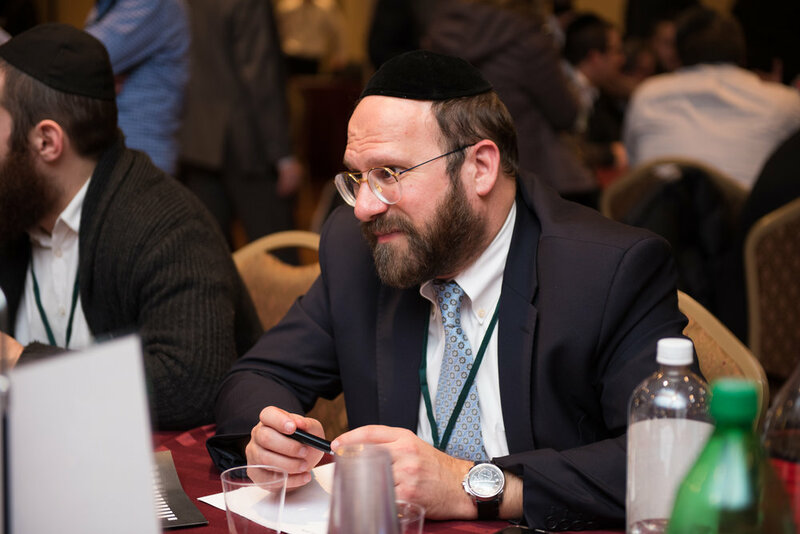 200 frum Jews from Crown Heights, Flatbush and elsewhere gathered to hear tips and tricks from a group of real estate veterans.